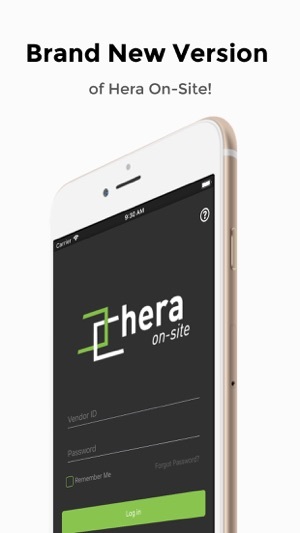 Stay up-to-date with all your Work Orders using Hera On-Site. 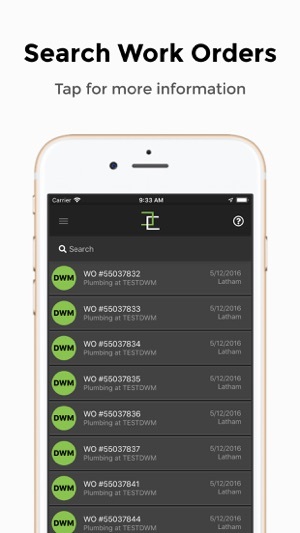 DWM’s app allows technicians to view their open Work Orders and get instant notification of Work Order updates. Technicians are also allowed to check in and out of Work Orders, while staying IVR compliant. - View Open and Completed Work Orders with at-a-glance information. 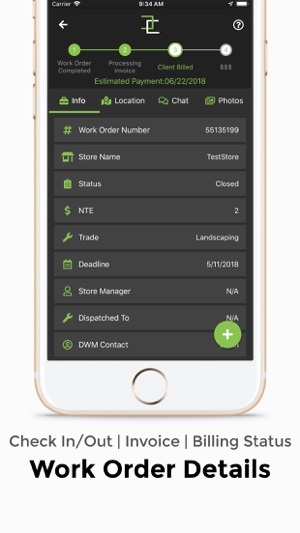 - Communicate with DWM effortlessly through the in-app chat feature. - View an estimated payment date once your invoice is submitted. - Manage your trades, rates, and other technician information. - Upload documents (NOA and invoices). - Dispatch Work Orders to specific field techs. - Hide NTE for field technicians. - Push notifications when new work orders are dispatched to you. - Directions and an ETA based on current location via Google Maps. 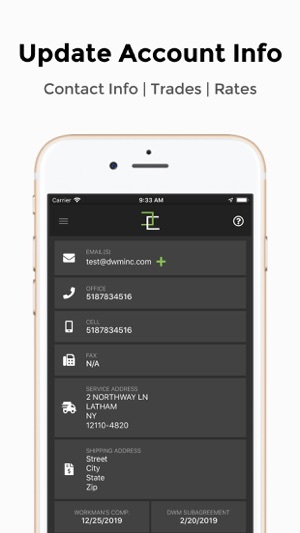 - IVR compliant GPS check-in via app. - View all Work Order details including instructions & scope without printing. - Upload photos to Work Orders. 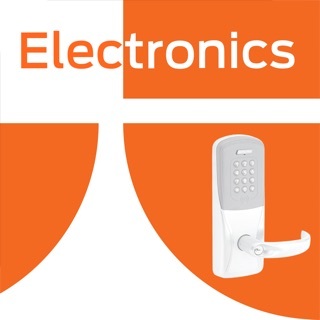 - Have store sign off and complete required surveys upon completion. For support, please use the in-app bug report feature. Complete rewrite of the app. Stability and efficiency should be increased. If any issues arise, please report them using the new in-app bug report system. - Ability to view both completed and awaiting invoice work orders. - Manage your trades, rates, and other information. - Directions via Google Maps.